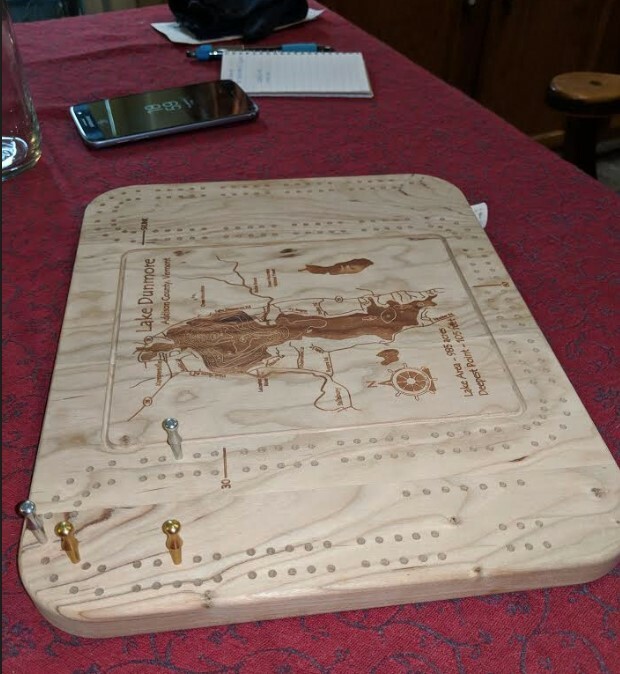 That is a unique and original cribbage board! Our Costco doesn't sell wine either, which was a big disappointment when I finally joined. Enjoy $$ off at Anne Taylor/Loft, along with the rest of your weekend! And I *know* I could find something with that $$ to spend--pretty much anyplace! I'm pretty sure our Costco in Oregon sells wine! Splurge on something with the found money! Looks like Colin found he perfect gift for you! I would like to play cribbage but every time I tried the rules changed. Sigh! I miss Costco. They always gave out really good free samples. The one we used to go to when Daughter lived in VA sold wine. They had such great prices and an amazing selection. 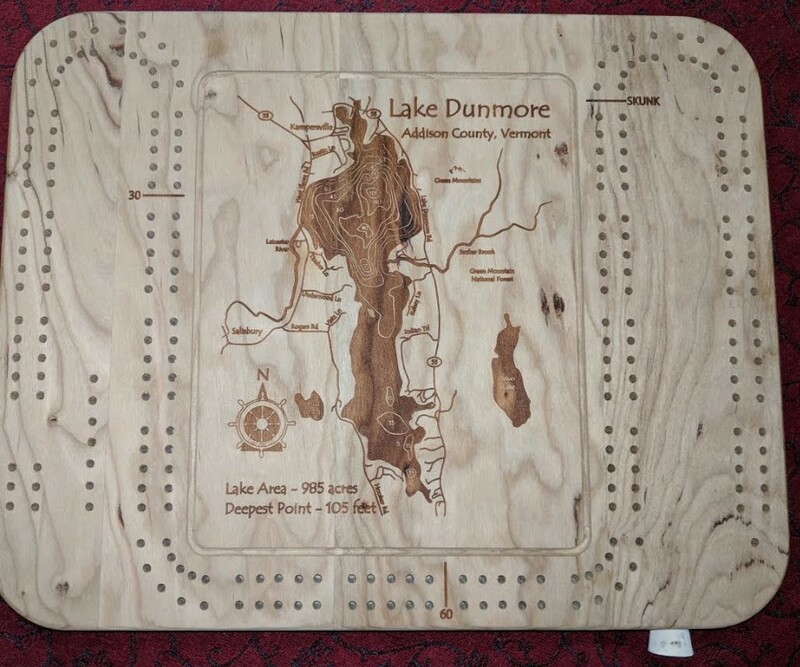 Wow, that is one beautiful Cribbage board! 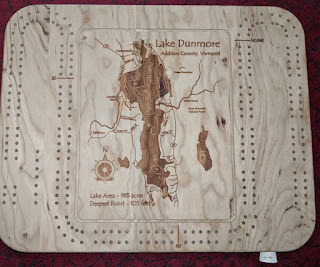 Neat cribbage board. My Dad and his factory buddies used to play all the time. They taught me when I was quite young. I swear I was the only seven year old who know how to play both cribbage AND chess! I always love it when a gift or a word sparks a favorite memory! Enjoy spending your bonus bucks! And do enjoy the weekend! Sounds like some new clothes are in your future whether you need them or not! LOL! Love the game board although I never learned to play that game. i've never played cribbage but I love the board and how it has a special meaning to you. I hope your weekend was AWESOME.